The bilingual English-Japanese North American Post and the all-Japanese language Soy Source newspapers welcome student interns. You may receive class credit and work on varied projects. Please contact: elaine@hokubeihochi.org, or call 206.519.5469. “I first started interning with The North American Post as a student at the University of Washington , while taking a course on Japanese Internment Camps. Through my experiences reporting on local events in the Japanese American community, I realized the importance of this decades-old newspaper; to tell the stories of the past, provide a social web, and preserve the culture and traditions of the Nikkei in Seattle. 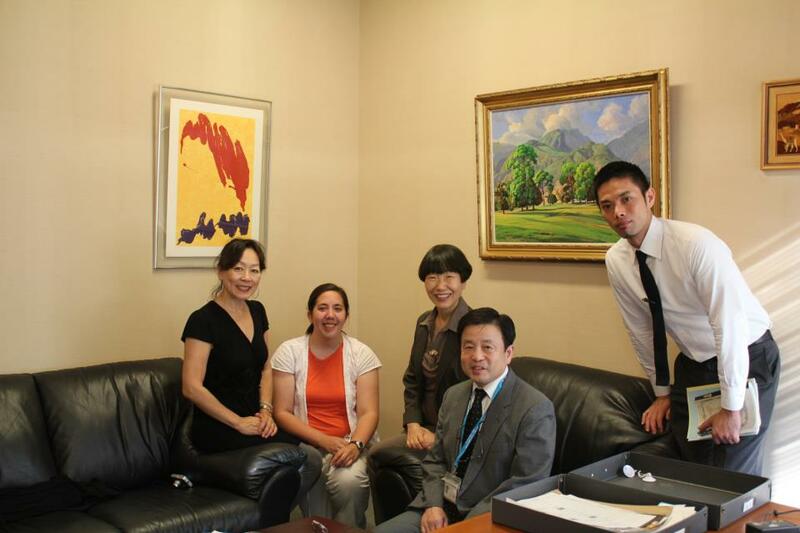 Ever since then, I’ve continued to stay involved in organizations and events with my fellow Yonsei friends. 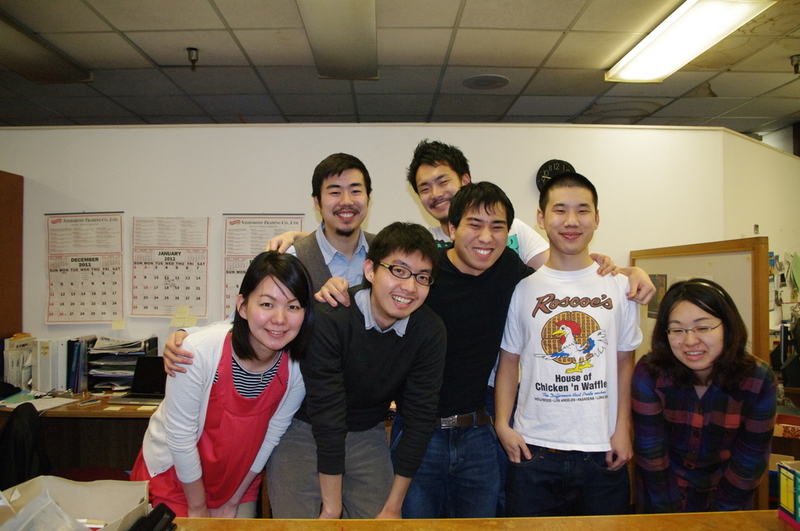 During my internship, I had the opportunity to work in a bilingual environment with very inter-culturally-minded staff. Conversing with my supervisors really inspired me to further my language capabilities which led me to study abroad in Tokyo. Several years after my internship and studying/working abroad in Japan, I’m back in Seattle working in the community and using my Japanese on a daily basis. I continue to learn Japanese calligraphy, shamisen, and tea ceremony." For more information, click below or call 206.519-5469.